During a press conference on 20 March the Mayor of Constance Decebal Fagadau announced the reopening of the “biobaza”, the public kennel closed some years ago after the protests of animal rights activists (abuses were reported by Save the Dogs since 2010). The municipality will manage the kennel, in particular adoptions and euthanasia, while the catch and transport will be entrusted to a private company in Bucharest, the only one interested in the service, namely Felina Vet. According to some rumors the external contract – which amounts to € 235,000 for the first year – provides for the capture of 200 dogs per month. 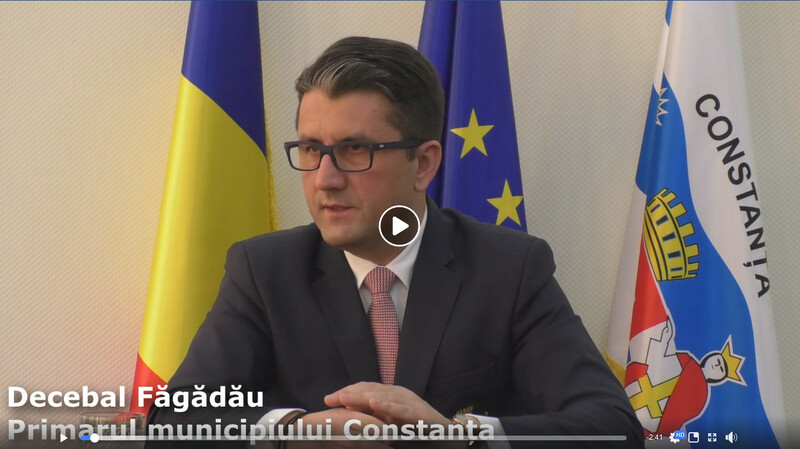 Meeting with journalists, the Mayor showed once again that he did not understand the origin of the stray dogs phenomenon, because he spoke only of efficiency in catchings and of “a high yield of the structure”: no mention of sterilizations at a controlled price (or free of charge) for owned animals, no fine for those who abandon their dogs (if not for those who bring vans full of them in the city) and no strengthening of the Romanian canine register (the RECS). From the images presented, the “new kennel” seems identical to the previous one, with some more tiling and some containers for the administrative and medical part. We will be there to watch, even if there is little doubt that the location will become yet another “slaughterhouse” of stray dogs, while those who give birth to them and dump them in the city will continue to live unpunished (and to vote for those who govern them…).